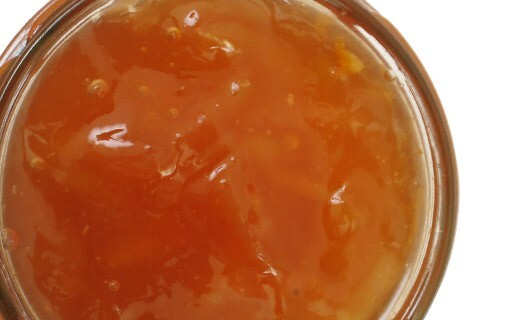 This jam smells like Christmas. 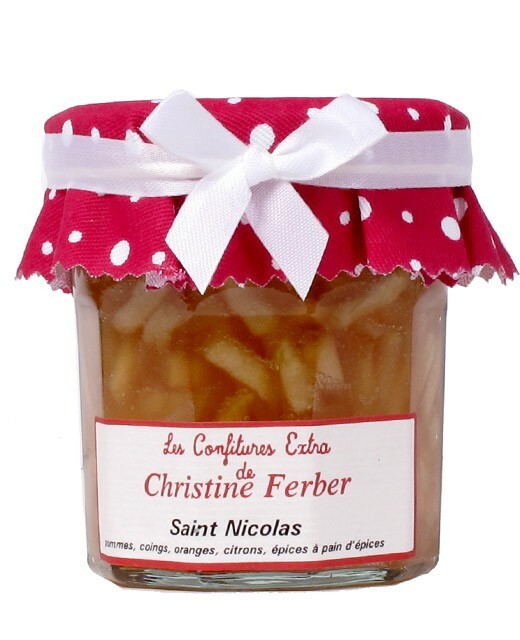 Jam prepared in Alsace by Christine Ferber exclusively from fresh fruits. apples, quinces, oranges, gingerbread spices, sugar, apple pectin, lemon juice.